When a senior has a private caregiver, this means they have more independence to do this things they like to do and go to different places in town. Having someone always with them allows them to be taken care of, and prevent falls, or injury, while escorting them to places that they enjoy visiting. Concord has so many education, historical, and fun places to go. This list gives you a few places where you can explore. Here are 7 places to go with a senior in Concord, MA. 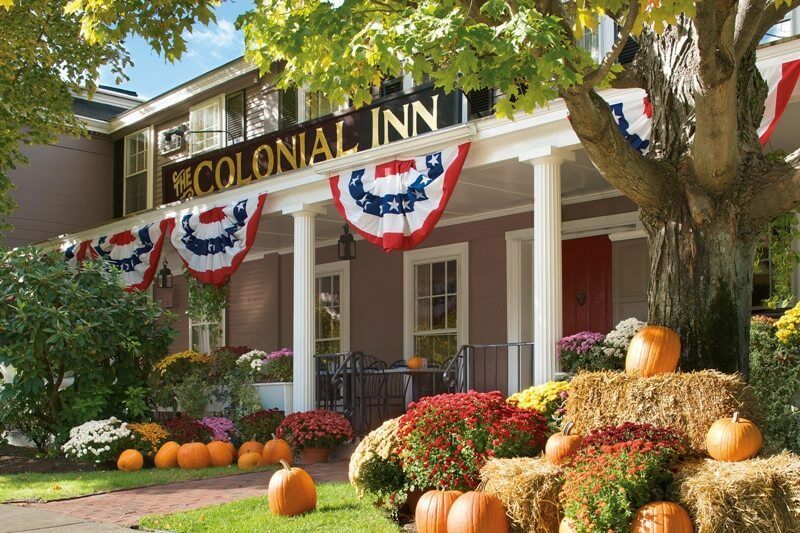 The Colonial Inn has been a Concord, MA staple for travelers since 1716. It has a lovely dinning rooms, as well as a patio in the front where you can people watch, while getting a bite to eat. They recently hired a new chef, and the food is outstanding (from personal expereince). If you haven’t given the Inn a try lately, go rediscover the charm and food! The Concord Book Shop is another place to go and explore. It is in the middle of Concord Center, and it allows you to be able to walk through the town, do some window shopping, and enjoy Main St. The Concord Book Shop has recently changed ownership, and could use the support of the local community. Browse through the many books they have, and pick one up to read. Great Meadows is a wild life sanctuary that has one main trail loop, but also has many other trails for hikers, dog walkers, and wild life enthusiasts. Whether biking, or walking you are bound to see many different types of wild life, and many different type of birds. If your senior loved one may not have the energy to walk around Great Meadows, they may find that Walden Pond is a bit more manageable. Enjoy the history, beauty, and the outdoors this pond has to offer. Getting to see the history of Concord and how this country was born is always a fun expereince. Going to the Concord Museum will let a senior see how things were many years ago, and let them relive their youth in the pictures and information displayed. This is a great place to explore, and revisit what happened on this hollowed grounds. The scenery is beautiful, and in the summer there are activities and reenactments to watch. For a quick walk you can park at the main parking lot, and walk to the North Bridge and back. Boston Symphony Orchestra violinist Wendy Putnam in January of 2000. CCMS presents a series of five chamber music concerts per year in Concord, MA. Going to these concerts allows a senior to get out and be social, while allowing them to stay seated if they have issues with movement. There are many other areas in Concord, MA that private caregivers can accompany seniors who need help with transportation, fall prevention, or just companionship. Finding the right private caregiver can give the independence a loved one needs to still enjoy life.